WORLD PREMIERE Director Clay Tweel was previously on the DOC NYC Short List with his film Gleason. Now he returns with a film eight years in the making about two young African American twin brothers. 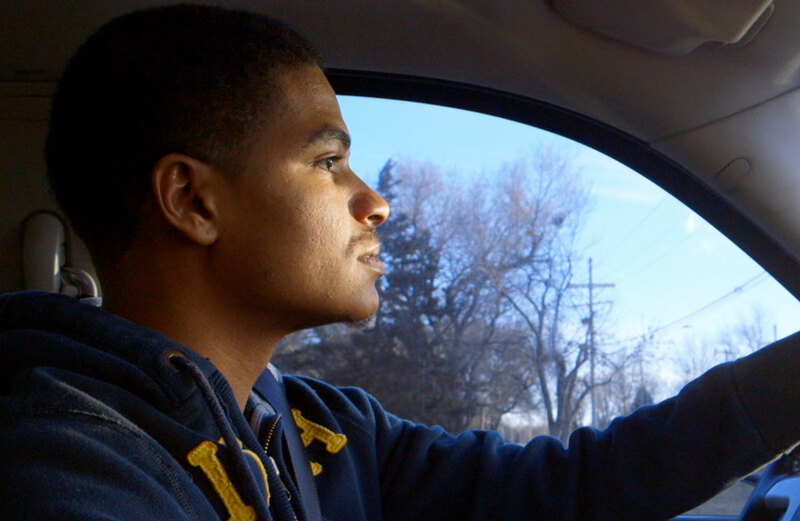 Darcell and Darrell Trotter are coming of age in the racially and economically divided town of Omaha, Nebraska. Their journey to adulthood illustrates how hope survives in the face of poverty, violence and sacrifice. 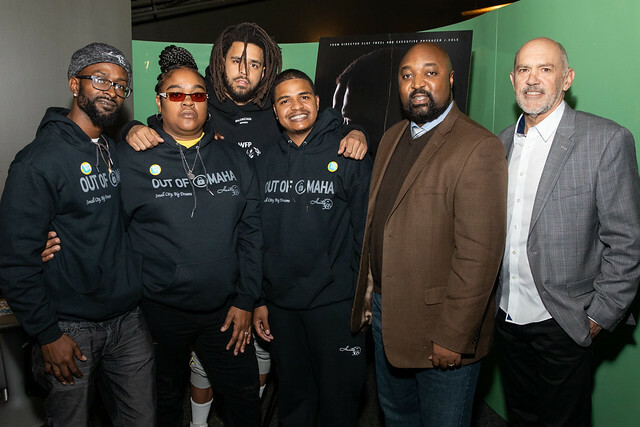 Musician J. Cole serves as the film’s executive producer. Producer: Ryan Johnston, p.g.a., Steven Klein, p.g.a.